It has been quite a while since I have posted on wordpress.com. Working on Trigger Saint for the past year and a half has been very time consuming and I have not had much time for anything else. Now that I have a little extra time I have gotten around to cleaning up my sites and making my rounds again. I will be making some big changes in preparation for the coming years.I plan on purchasing some new upgrades and tools so I can lighten up my workload. 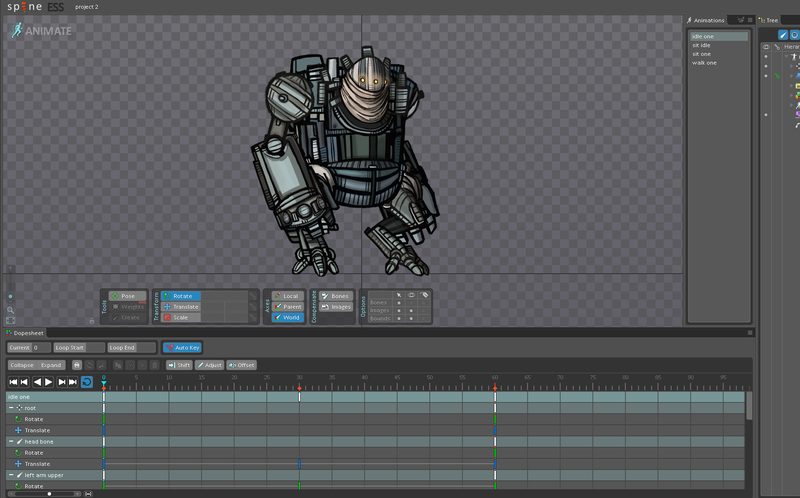 I have already purchased a new animating program called Spine which should heavily improve animations and give me the power to interchange sprites on the fly in Game Maker. This will greatly improve the quality of animations in my next project. Coming this next month I plan on going premium here on WordPress.com, I should have my own domain this November along with an updated page. Stay Tuned. If you have been following my work from the start you probably know of one of my older titles “The Underlings”. My next title could be a possible sequel, feel free to join me over the next couple years while I make another magical title. “Trigger Saint” my most recent title has been entered into the IGF (Independant Games Festival) for this upcoming year 2016, wish us luck! 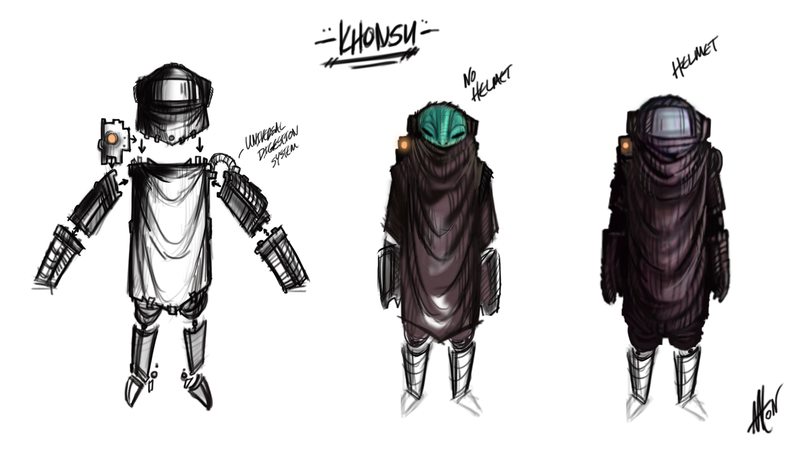 The original concept for “Khonsu” from my newest title Trigger Saint.